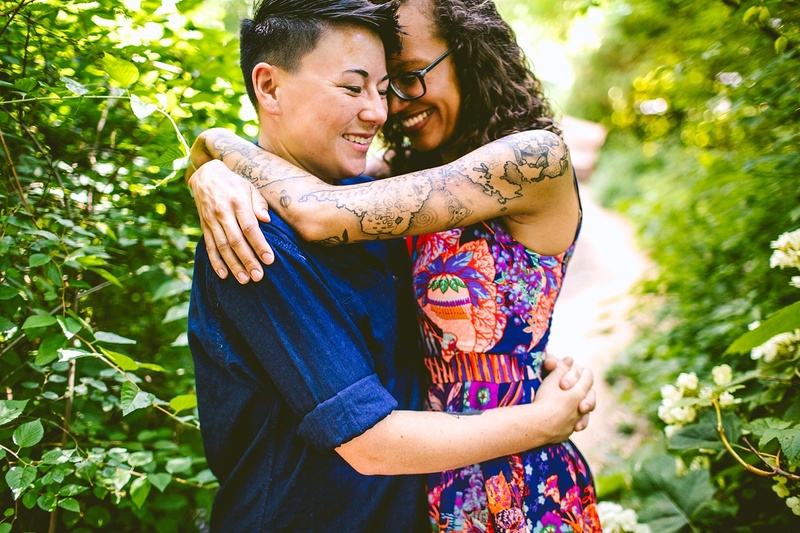 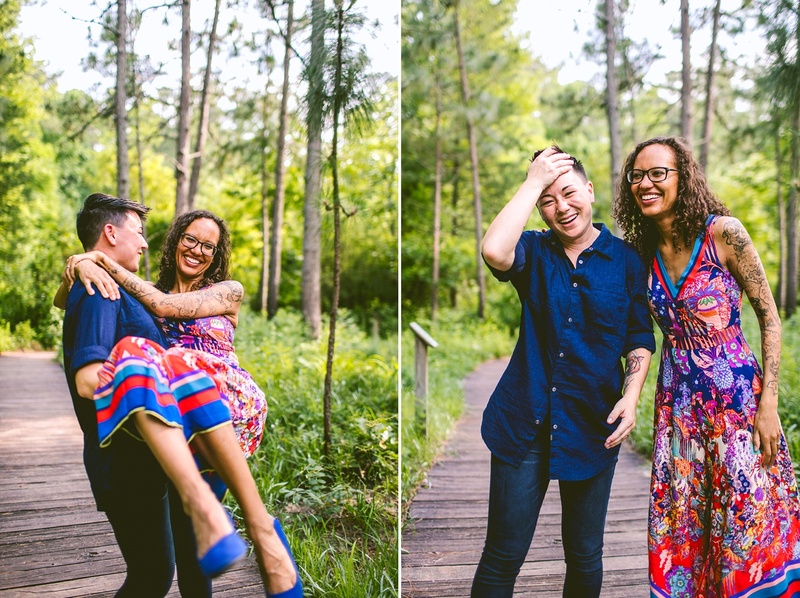 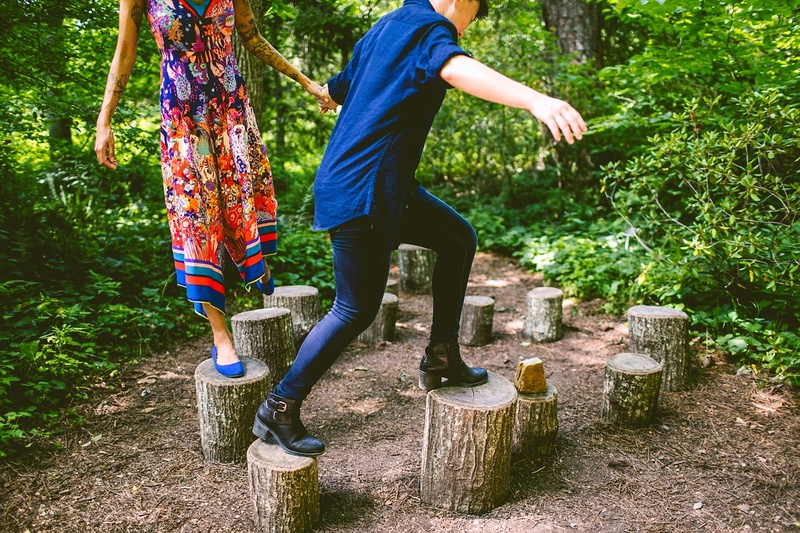 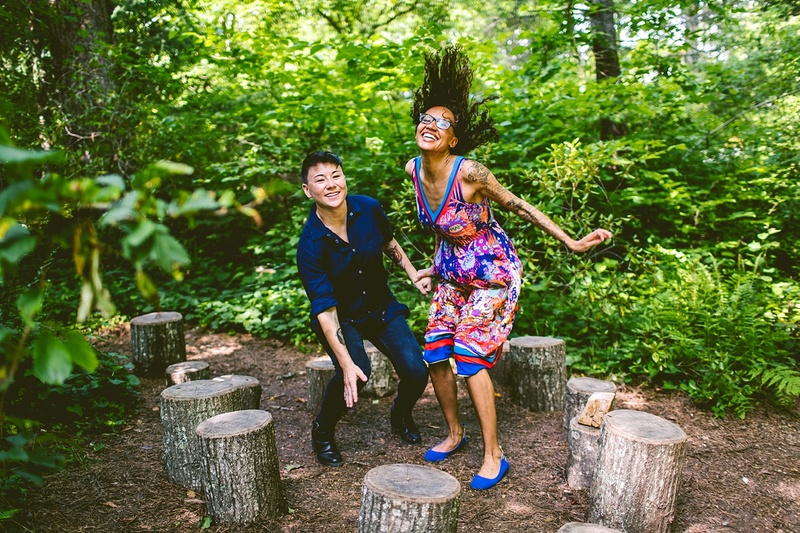 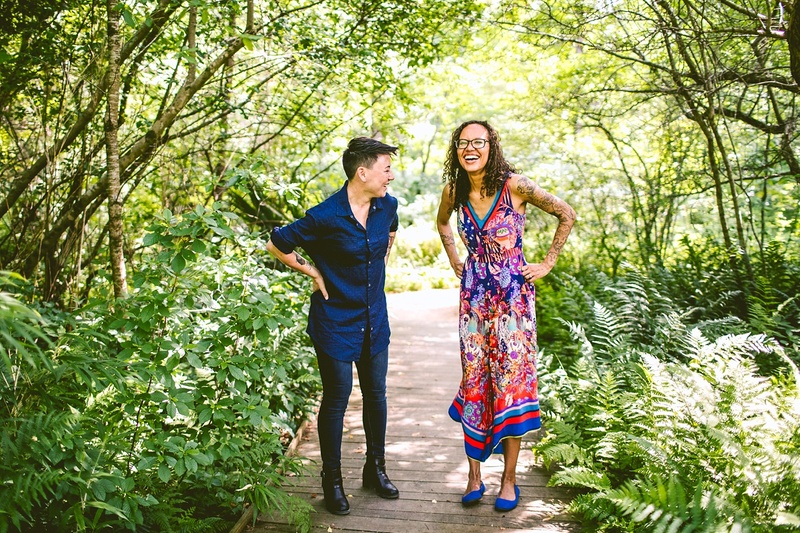 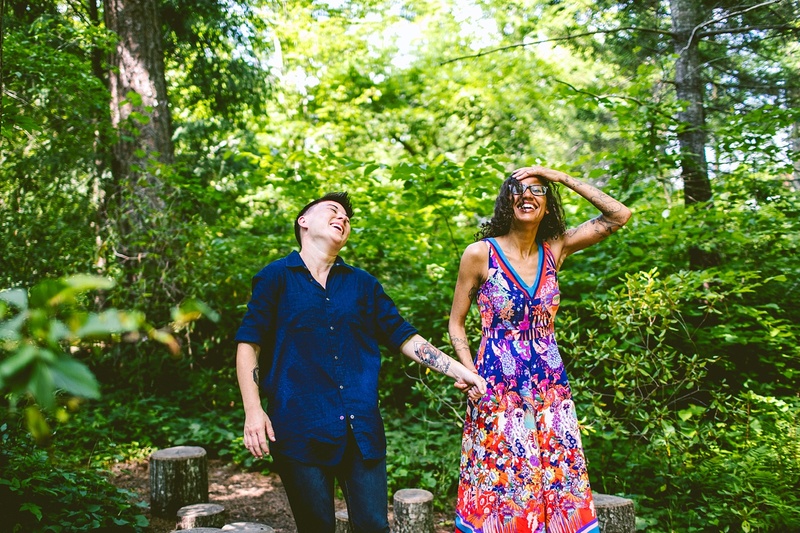 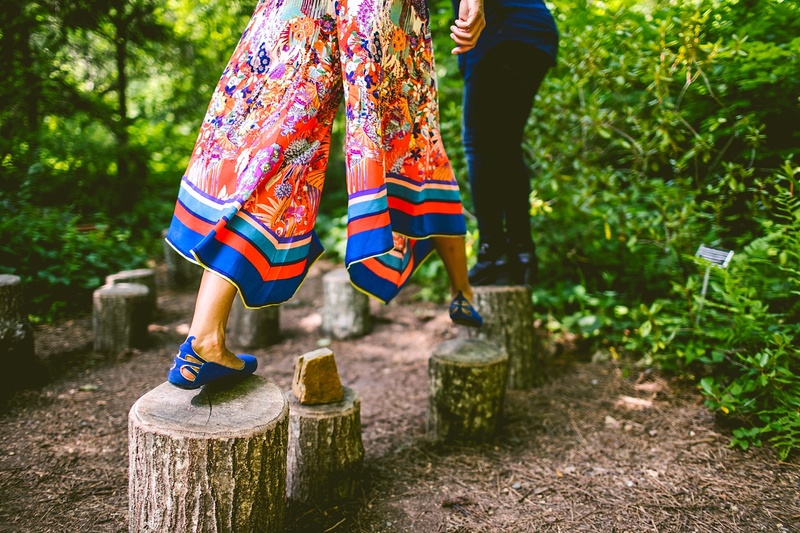 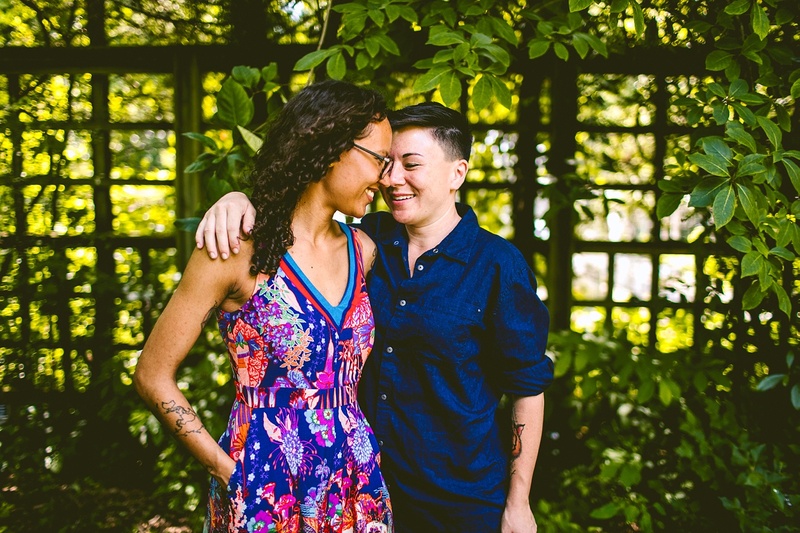 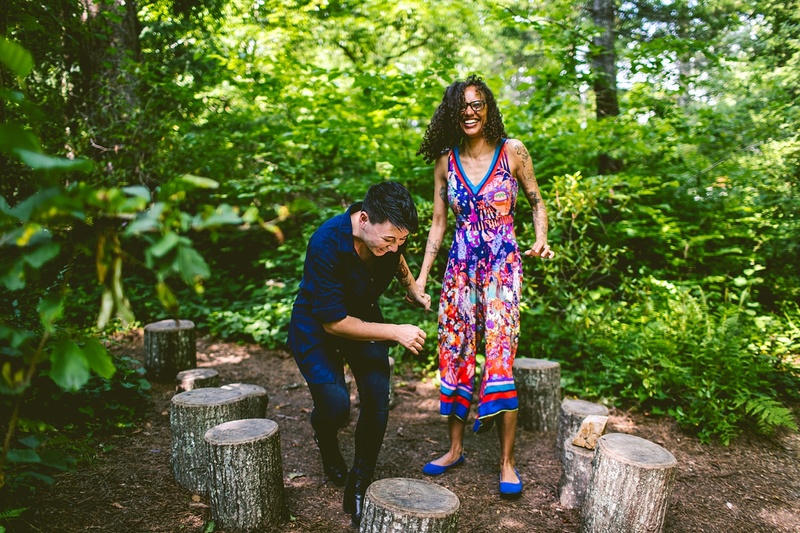 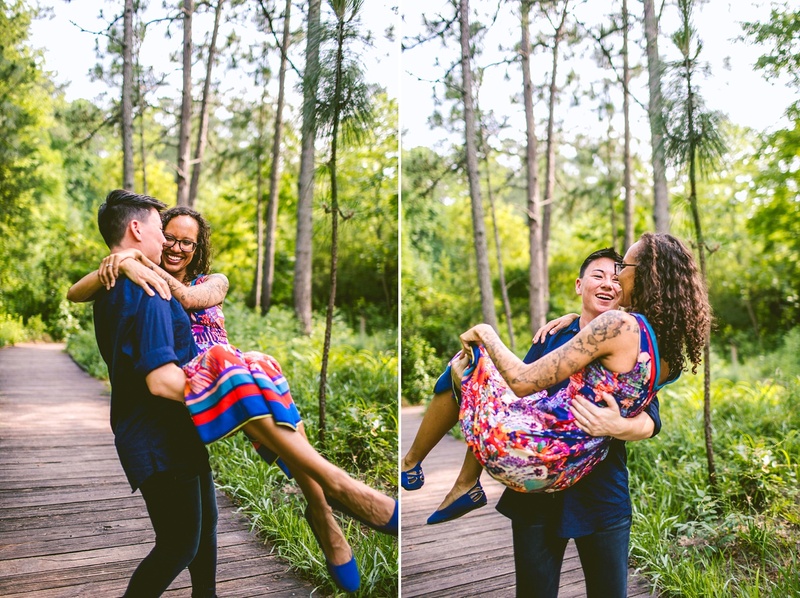 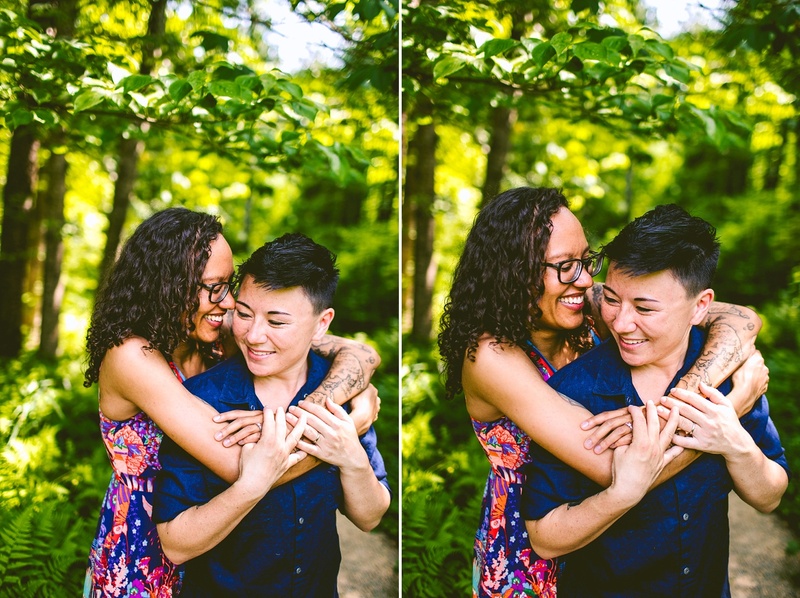 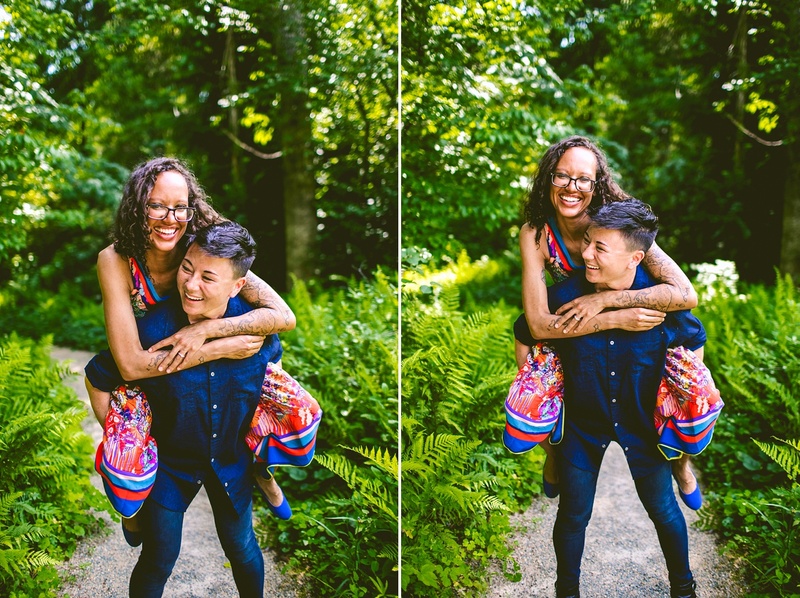 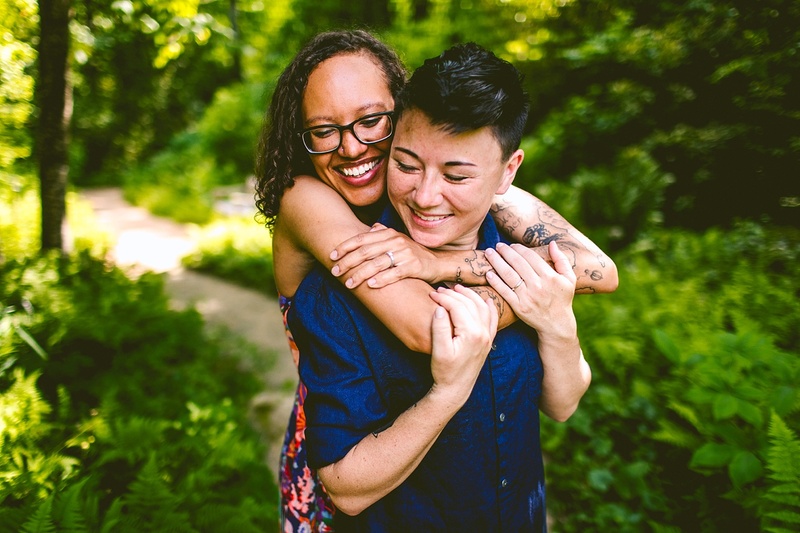 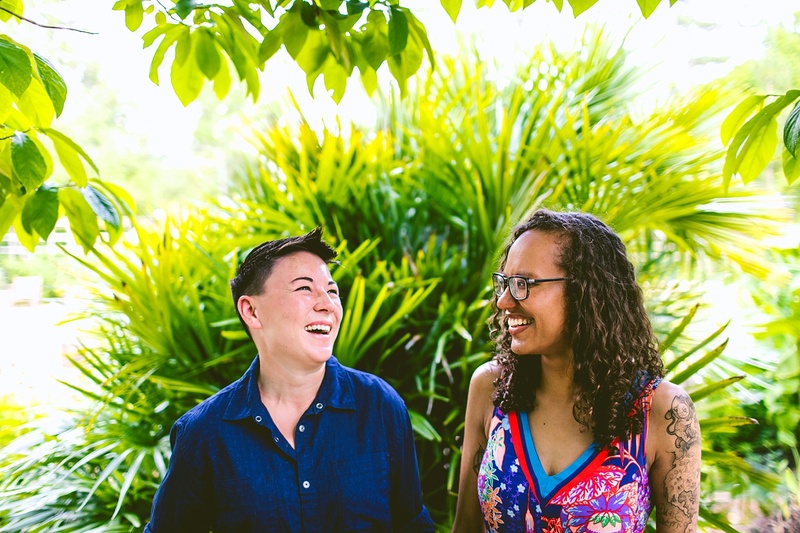 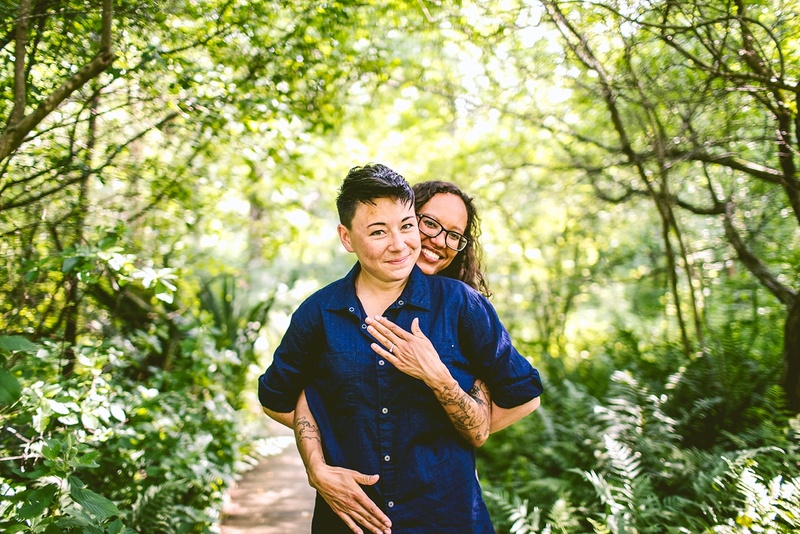 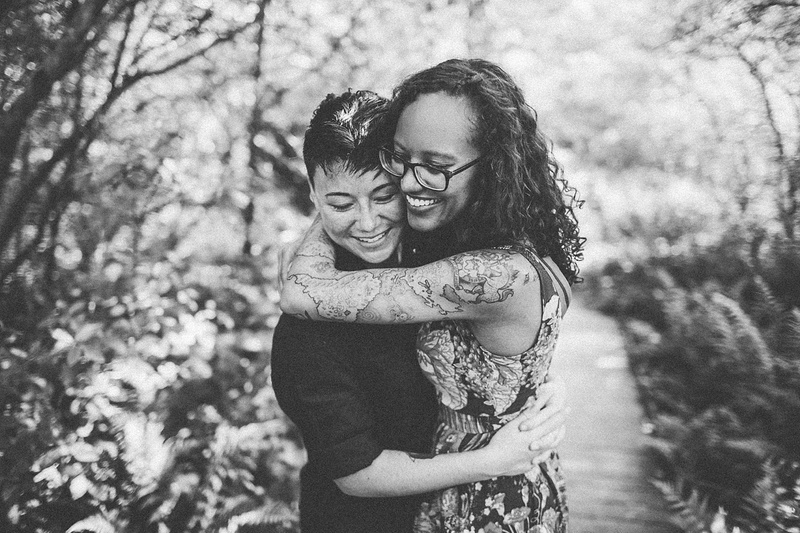 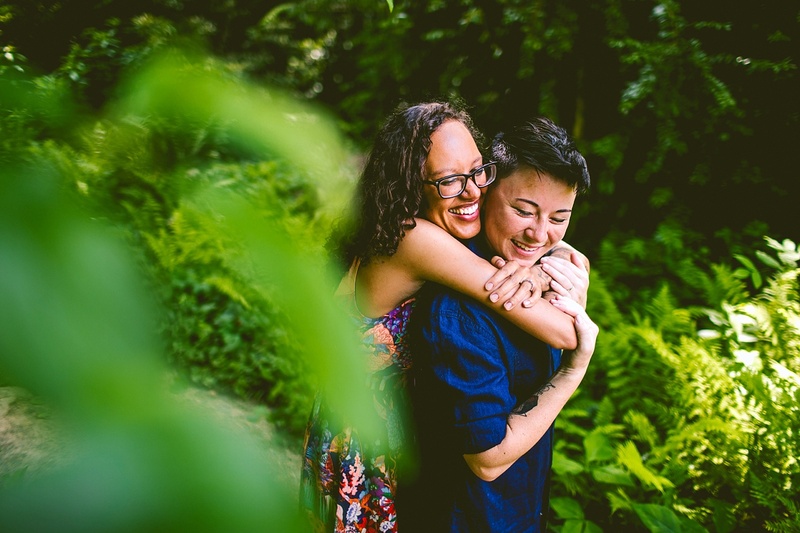 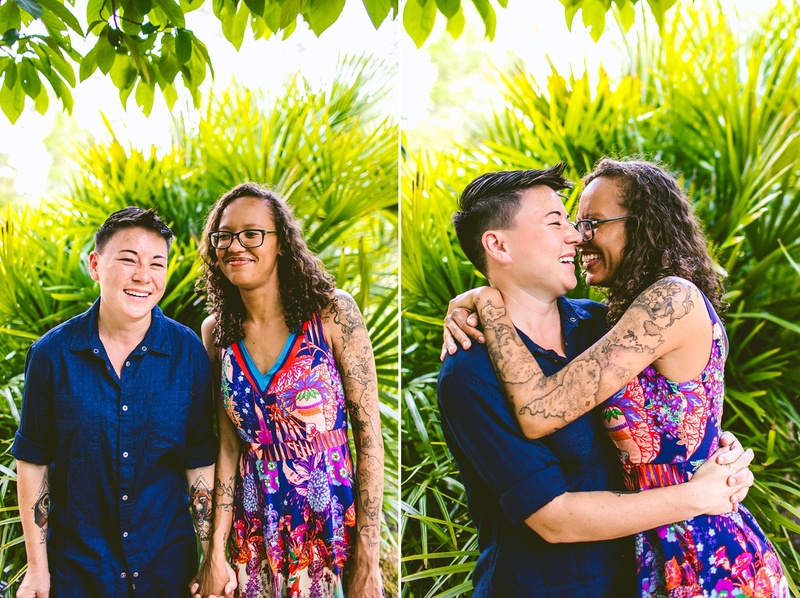 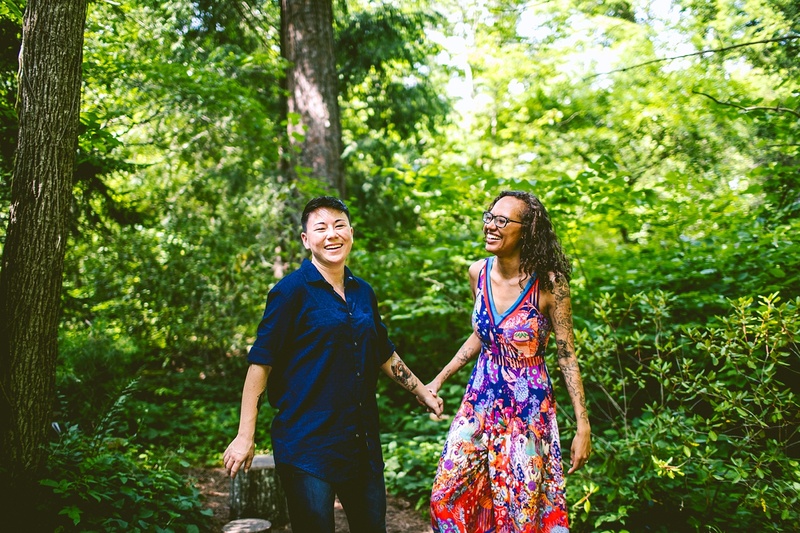 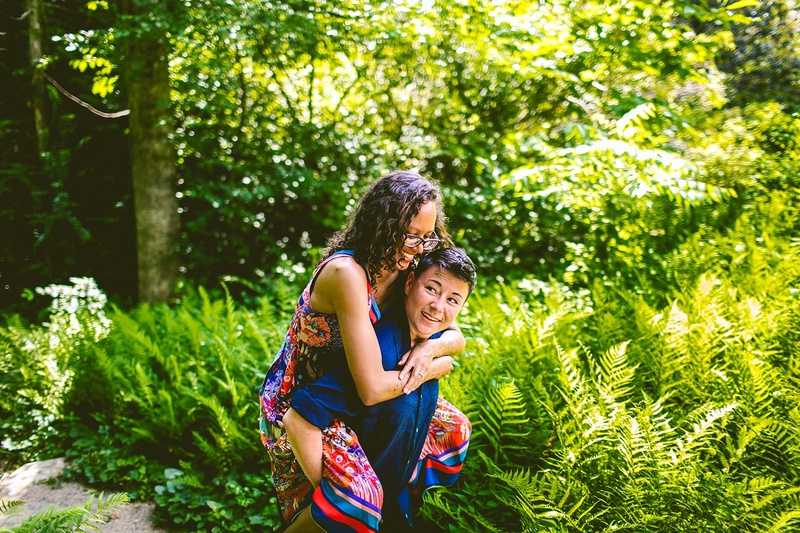 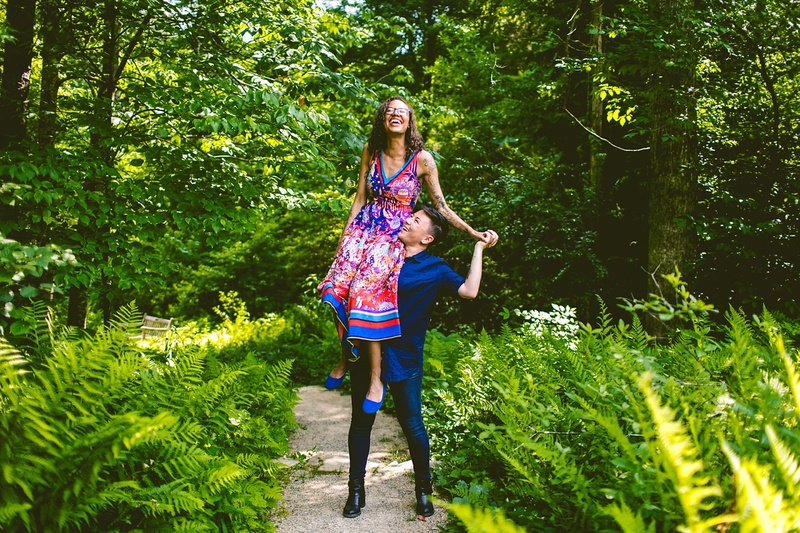 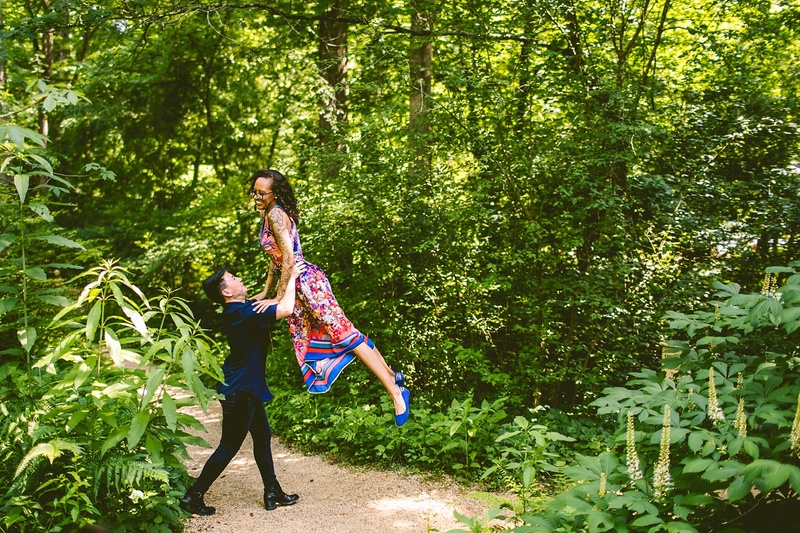 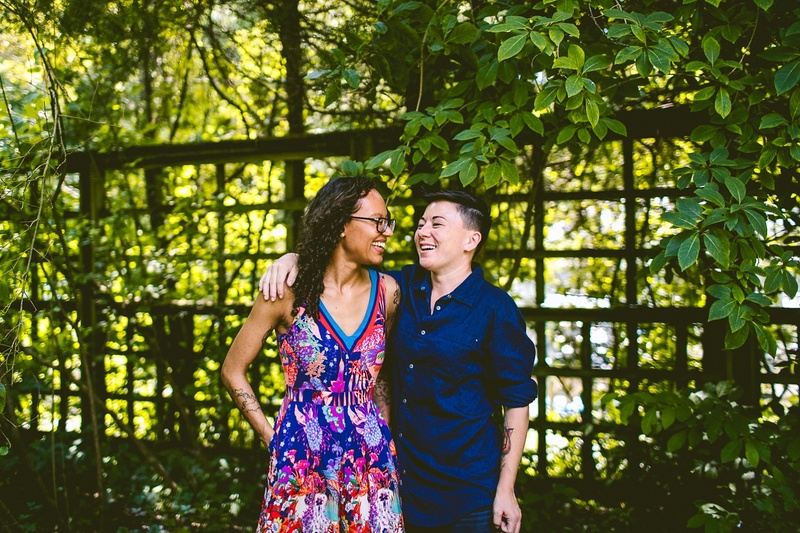 This lovely couple’s pictures depict how madly they are in love with each other. 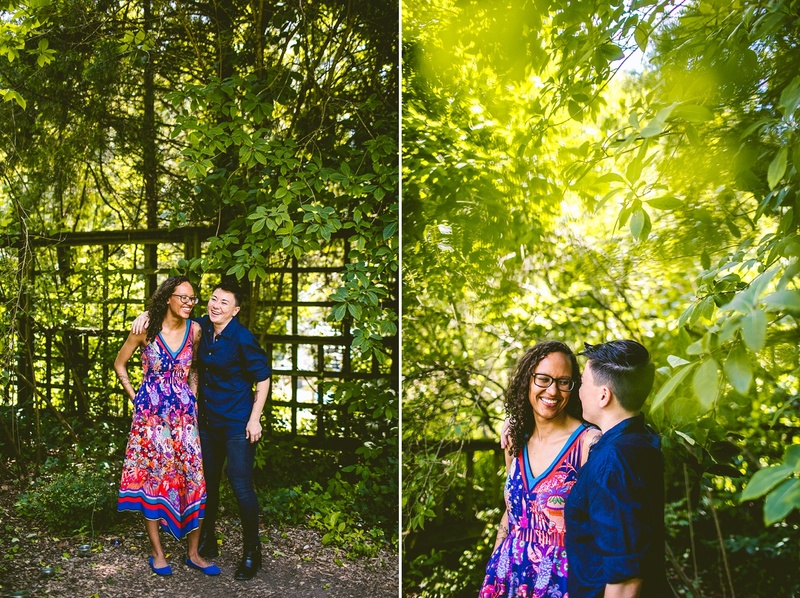 This kind of pre-wedding shoot with a green background looks as pretty as anything. 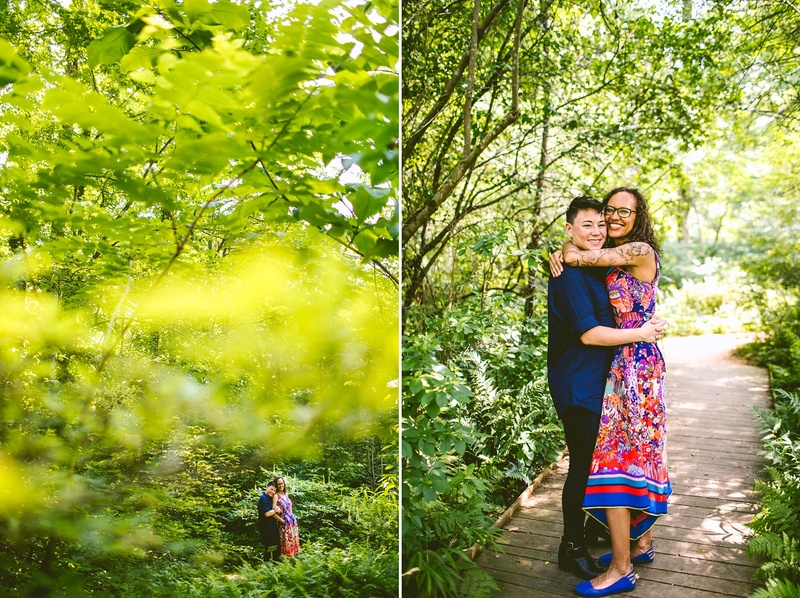 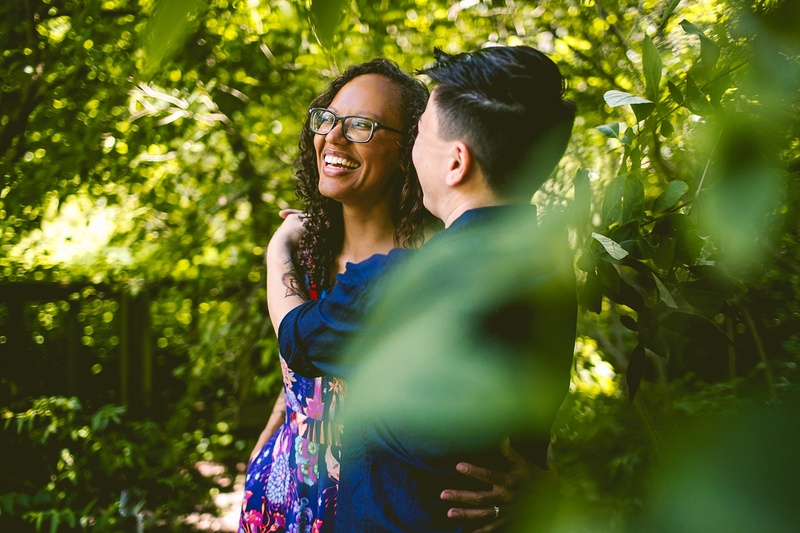 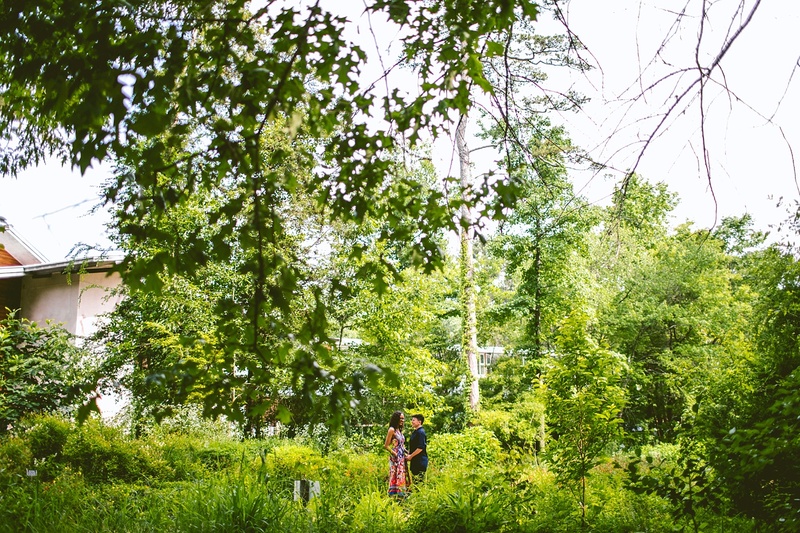 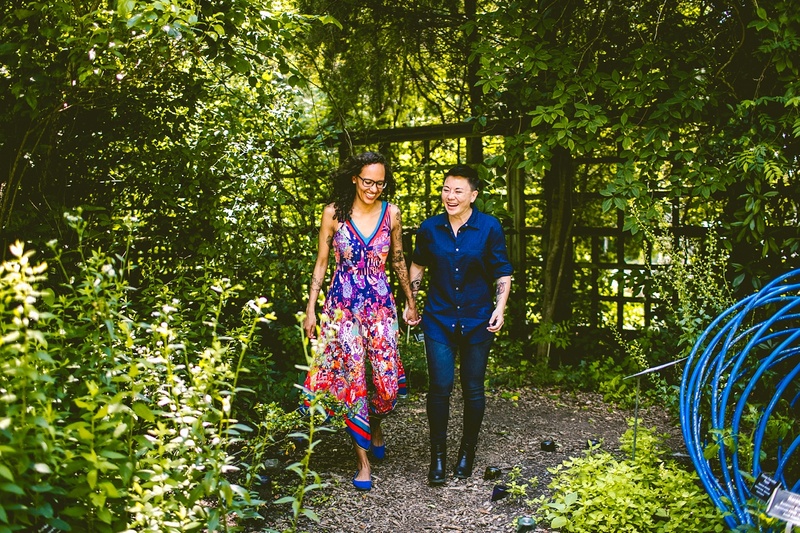 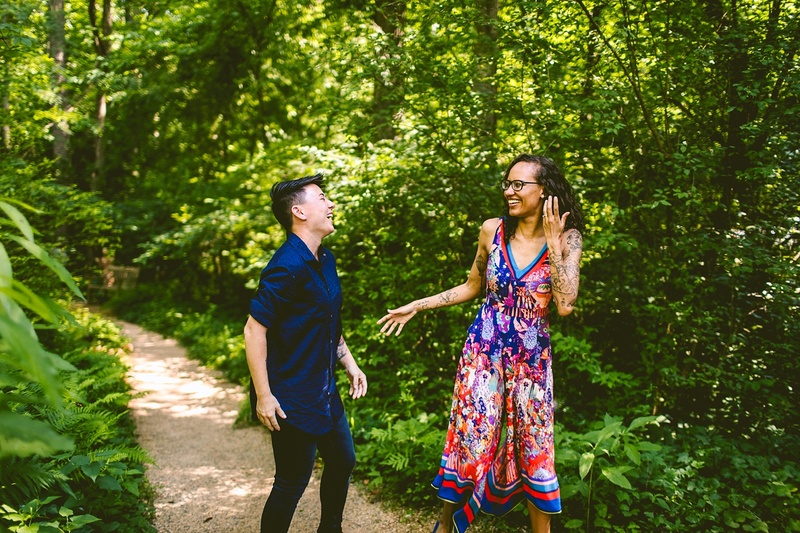 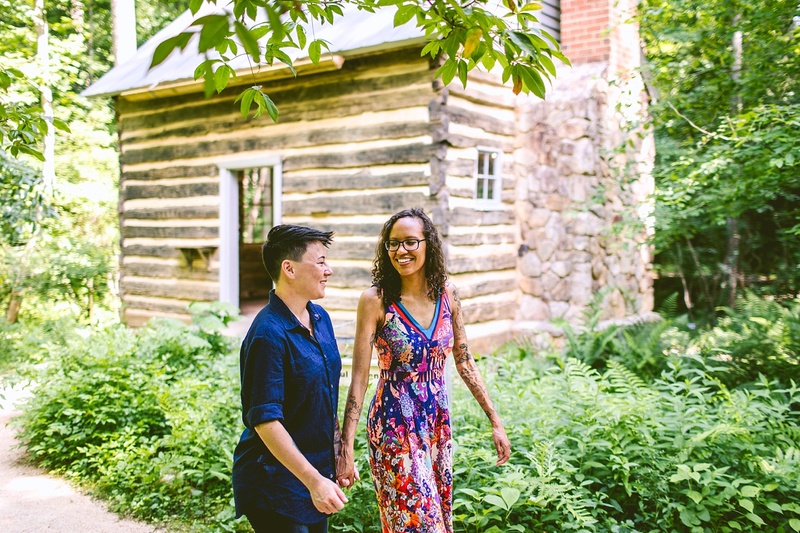 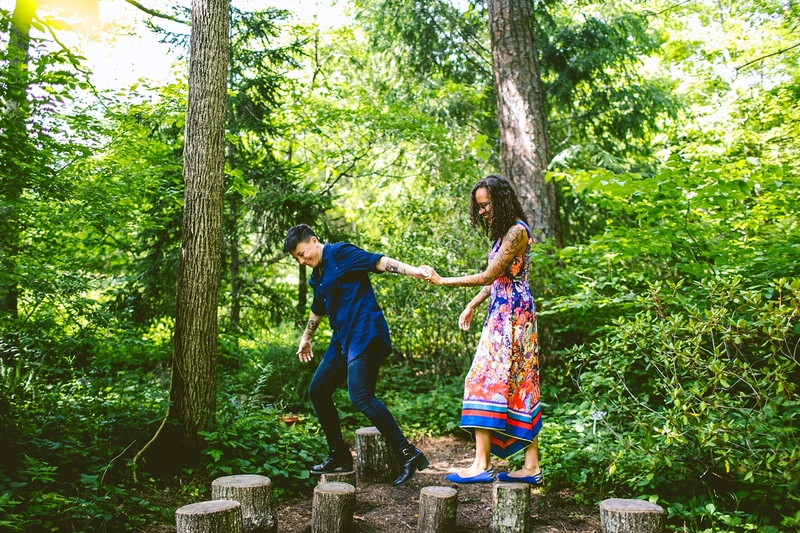 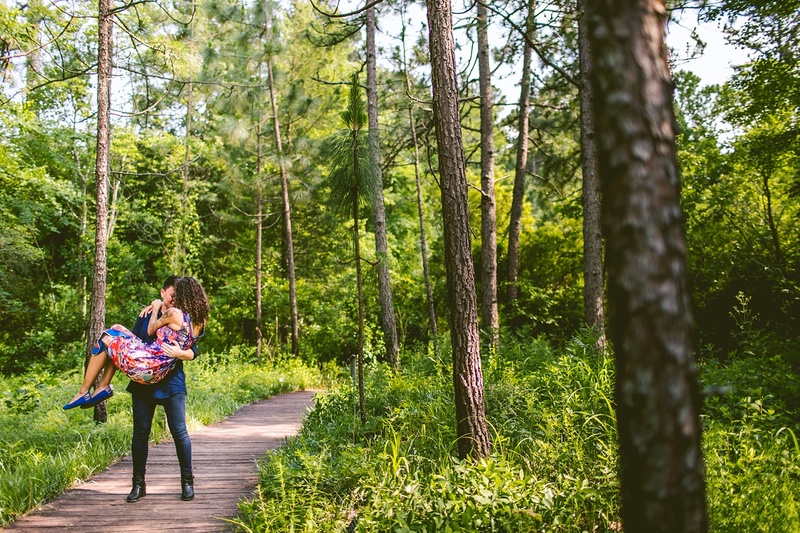 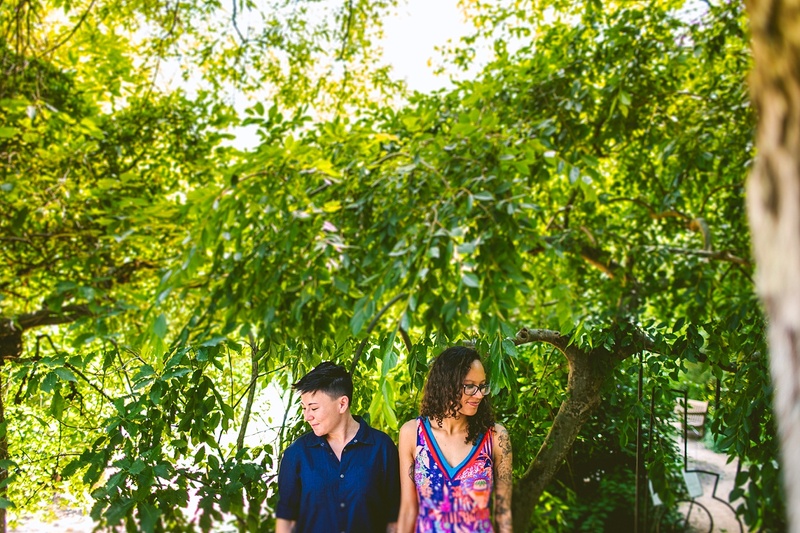 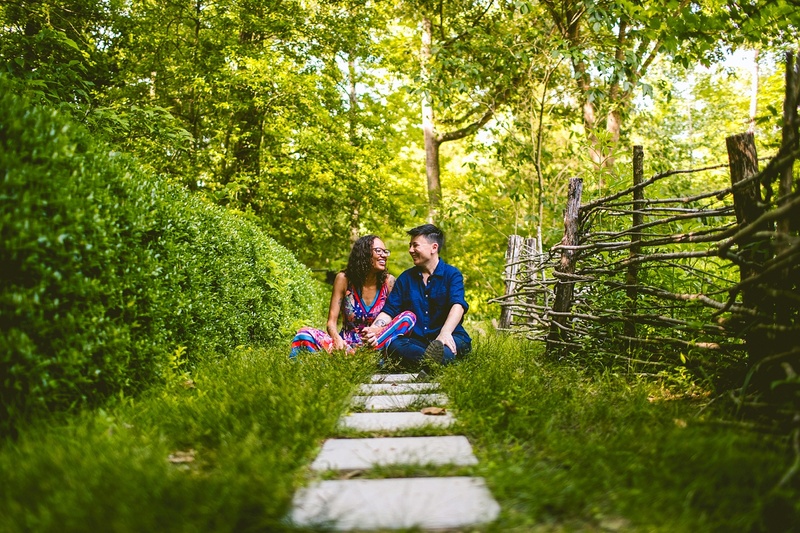 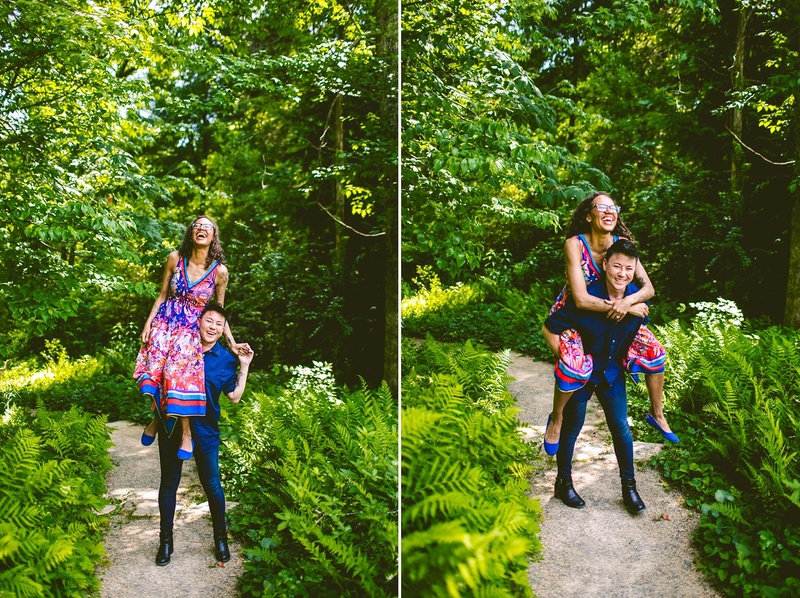 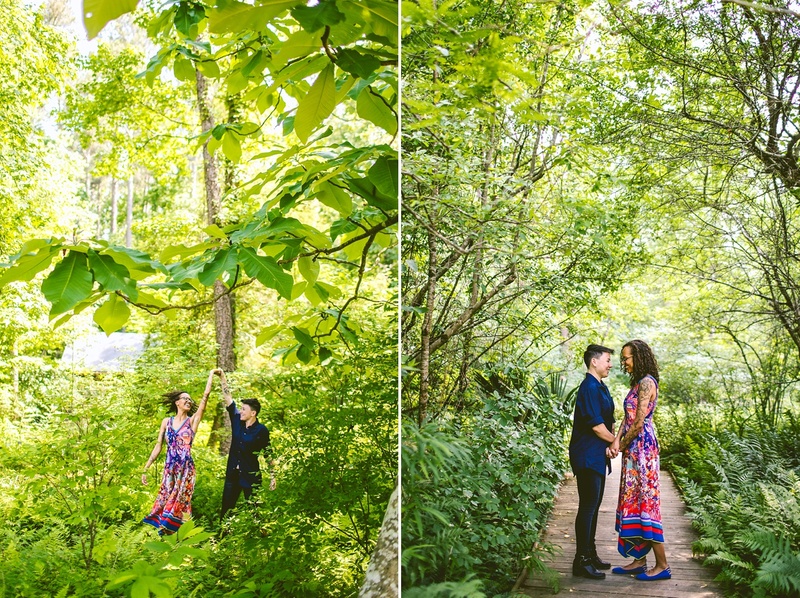 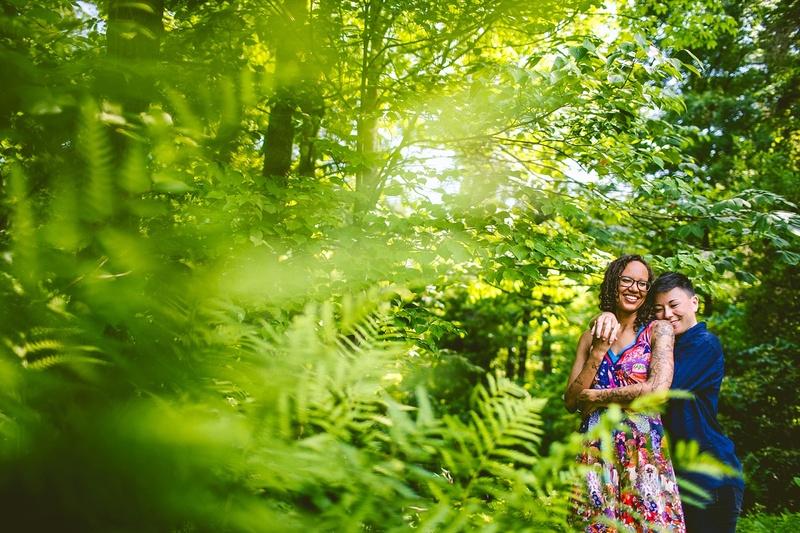 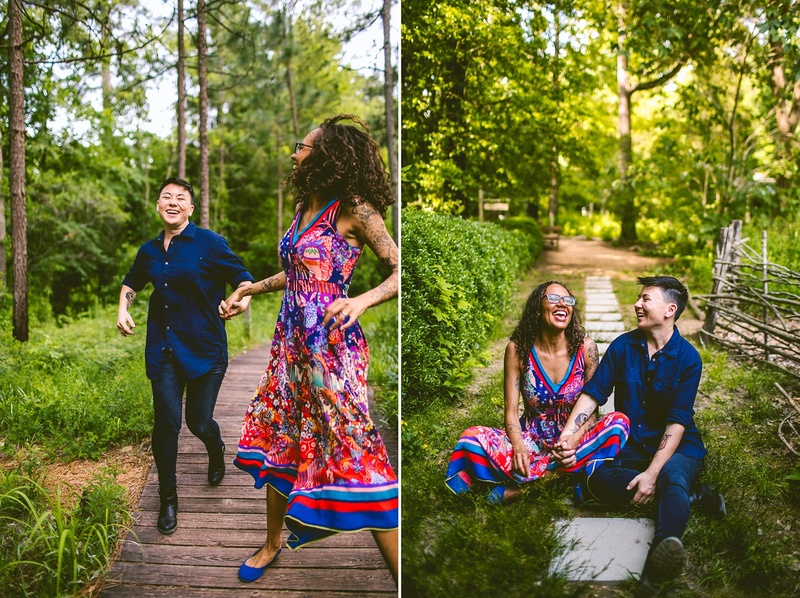 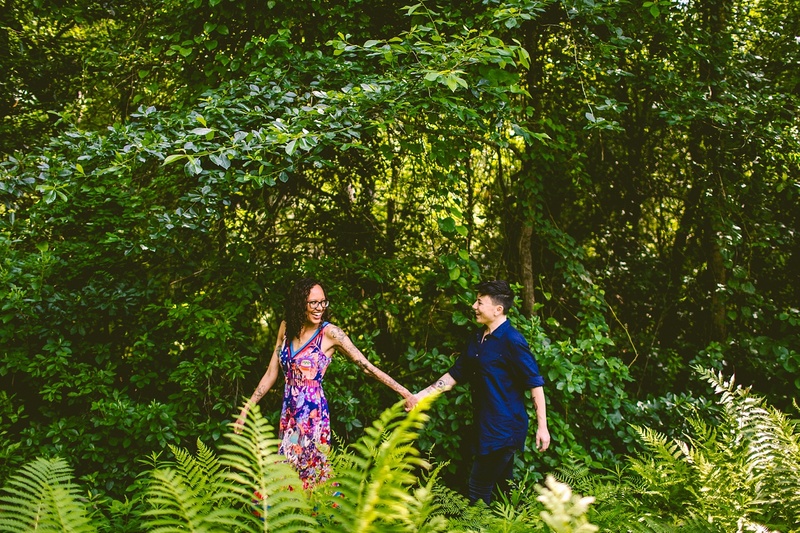 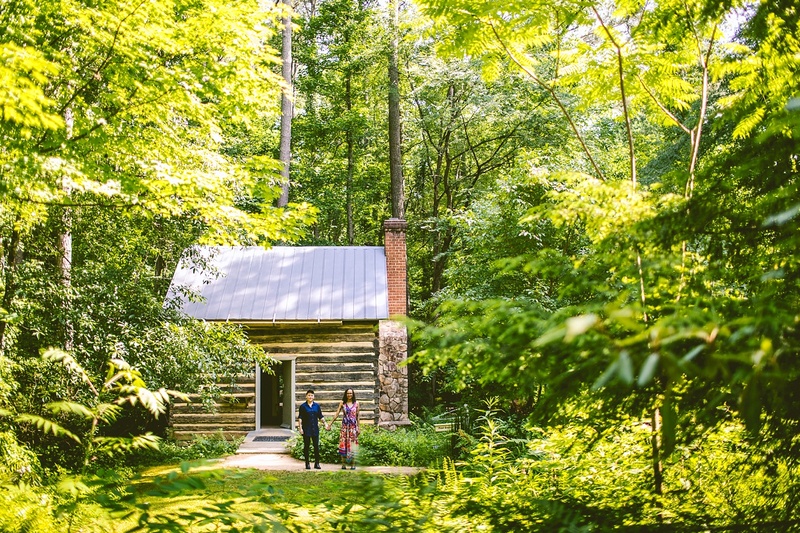 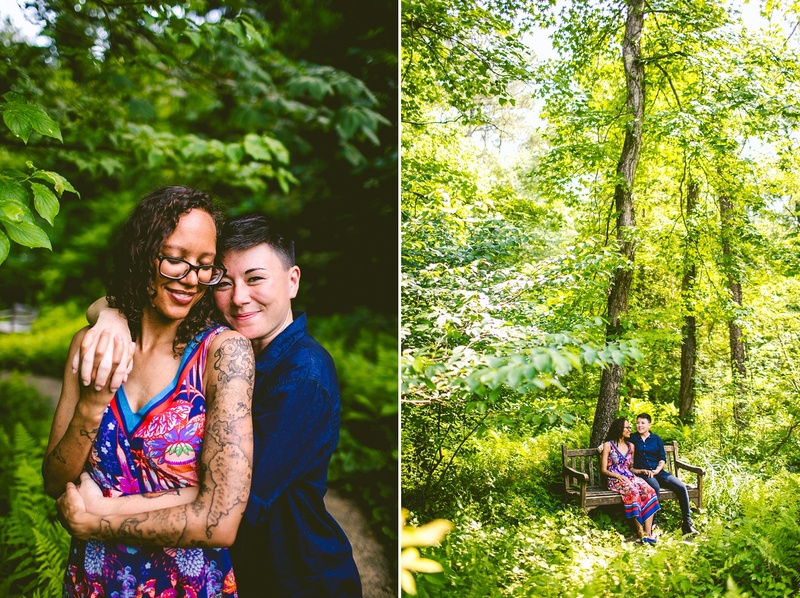 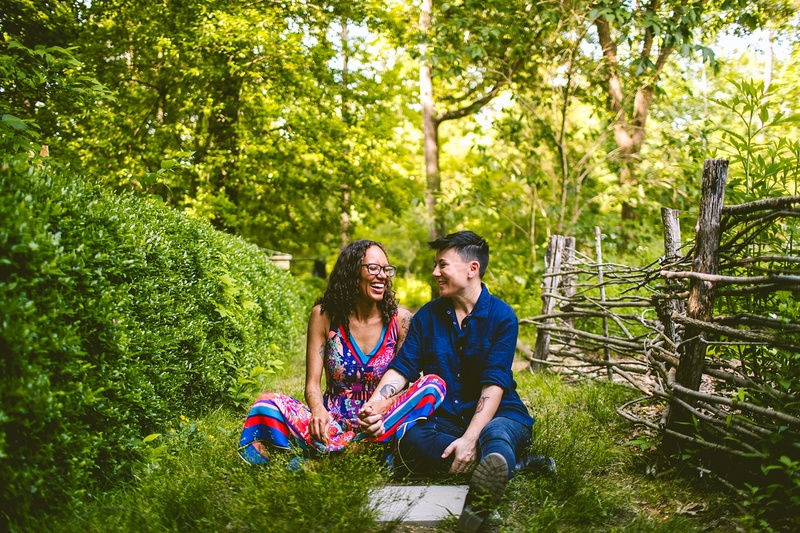 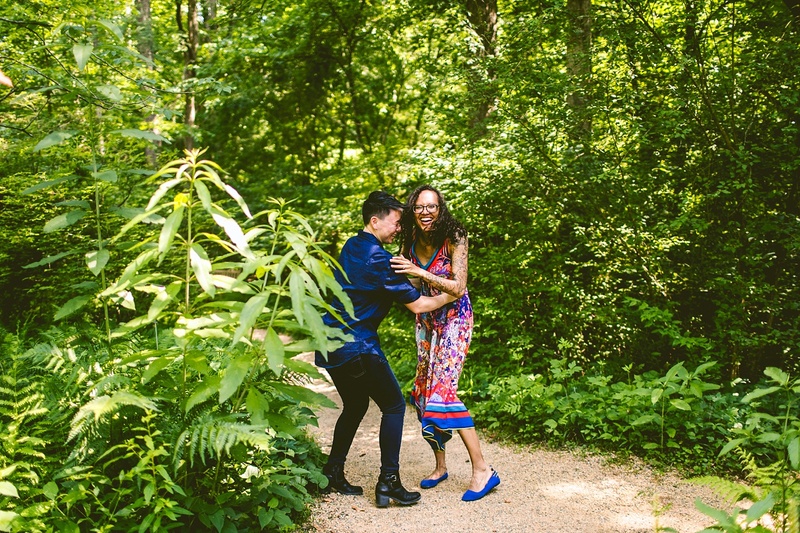 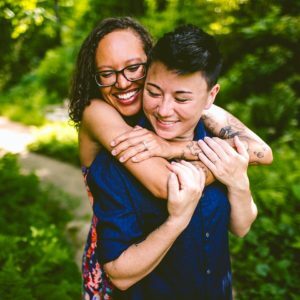 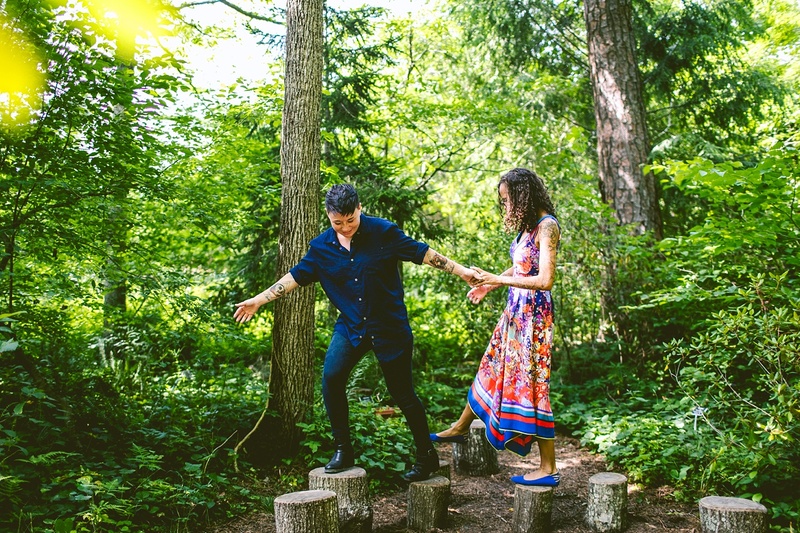 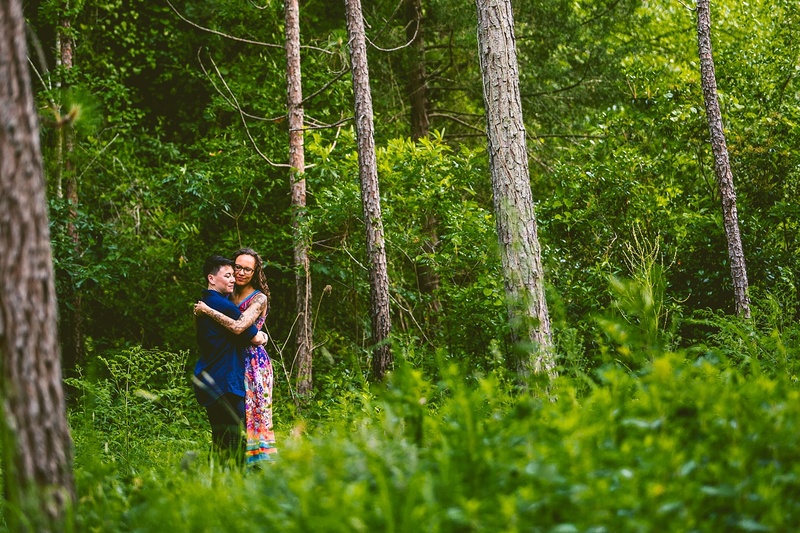 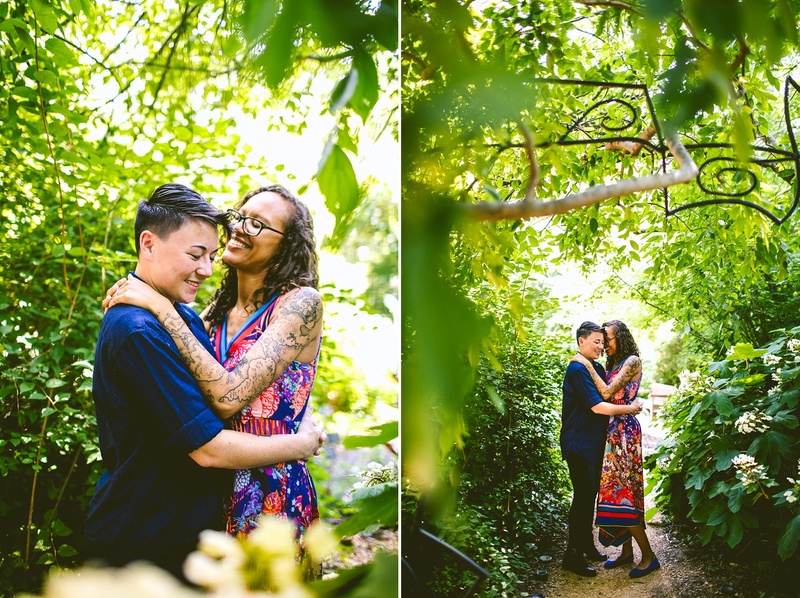 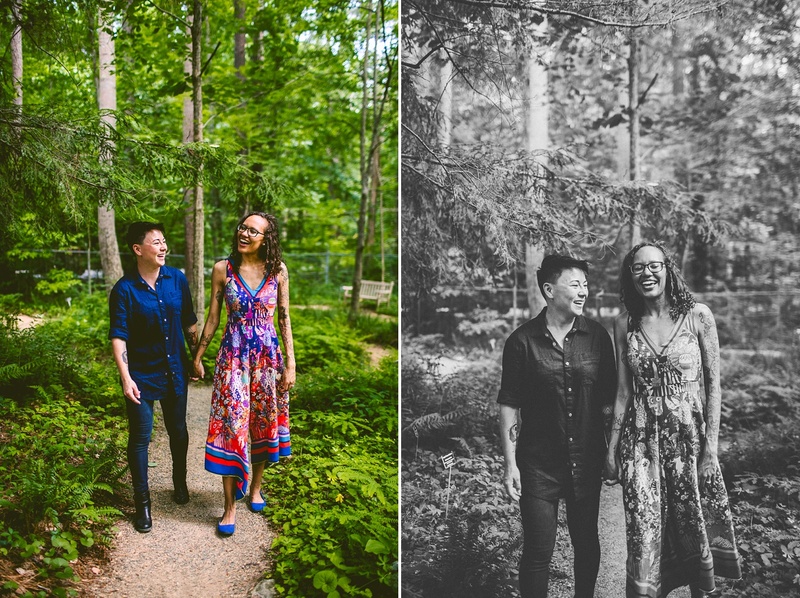 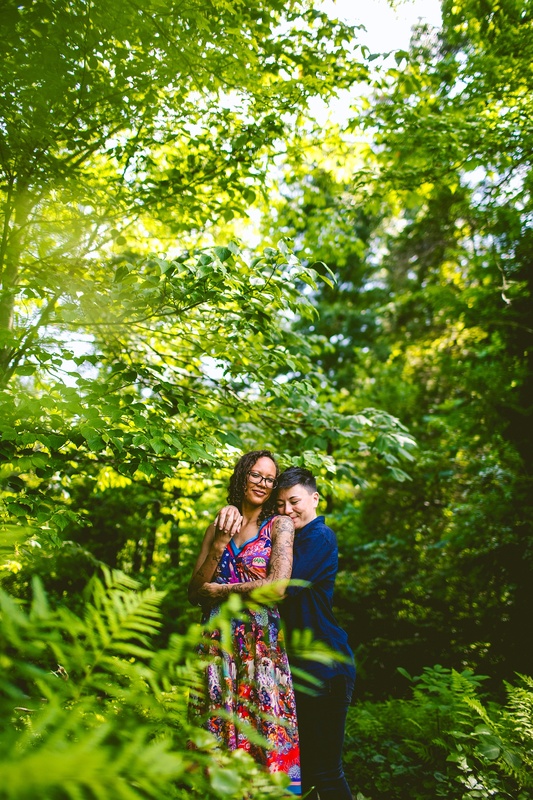 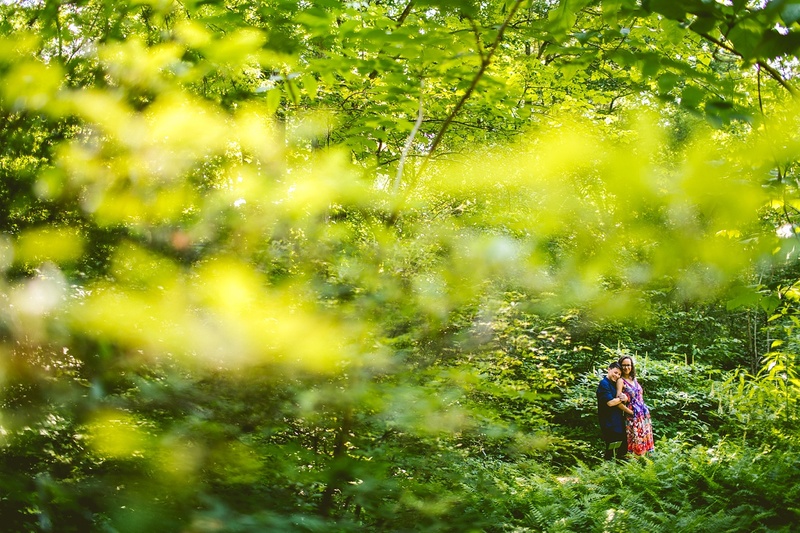 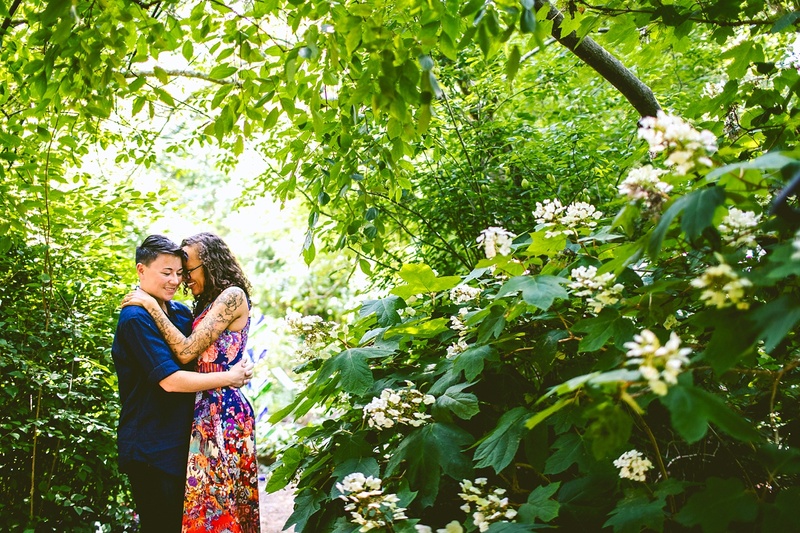 This engagement session in the lapse of nature for me is really eye-pleasing. 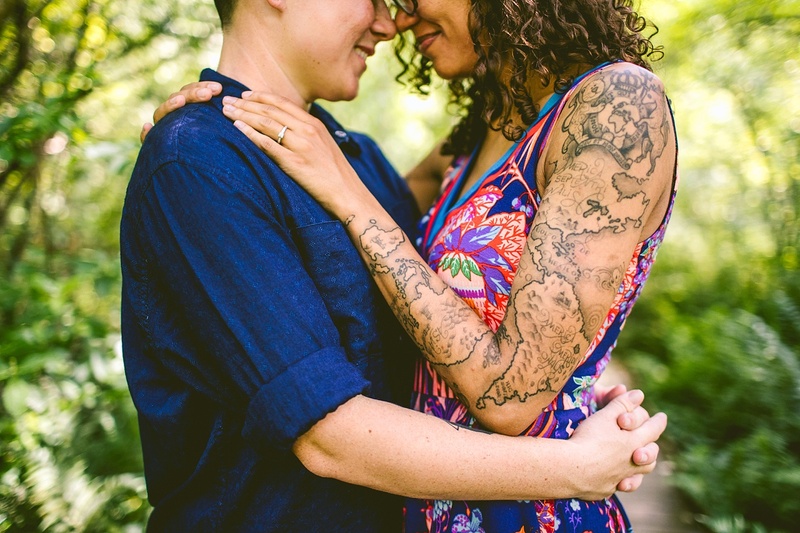 Another thing i love about this shoot are the tattoos of the girl, quite innovative ones.